There are so many things to say about this wedding. The sweetest, kindest couple, the funnest bridal party, and most beautiful details, I could write an essay on them, but let me just show you. 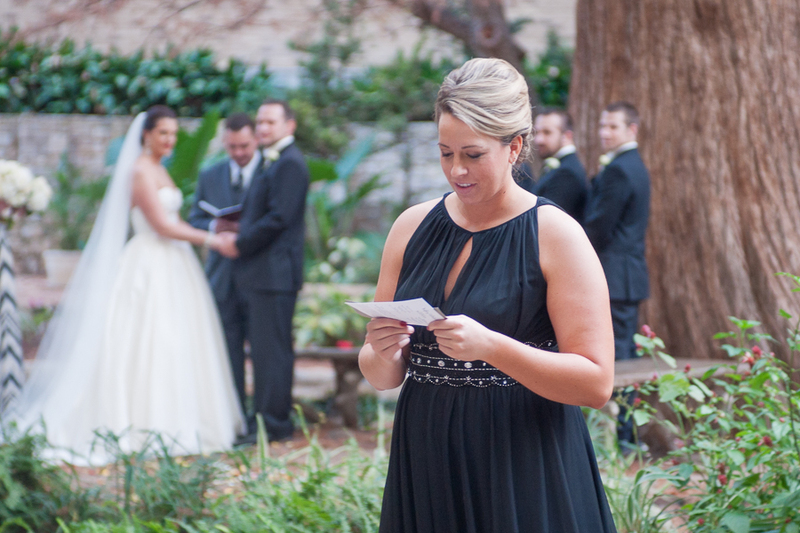 Lindsey and Derek, and their family and friends, came down to San Antonio for a 12.13.14 wedding on the Riverwalk. From North Dakota. And Derek is a huge Spurs fan. 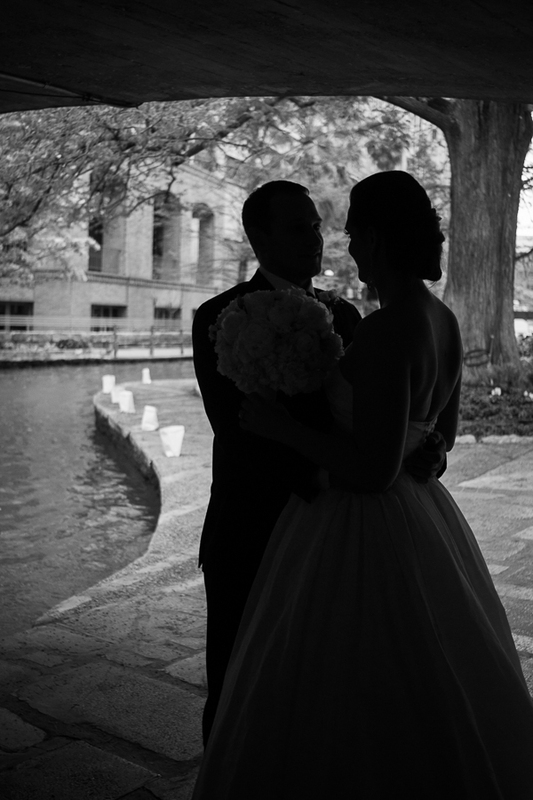 All that aside, I loved, LOVED, shooting this couples wedding day. And before I keep rambling, here are a few of my favorites from their wedding day.